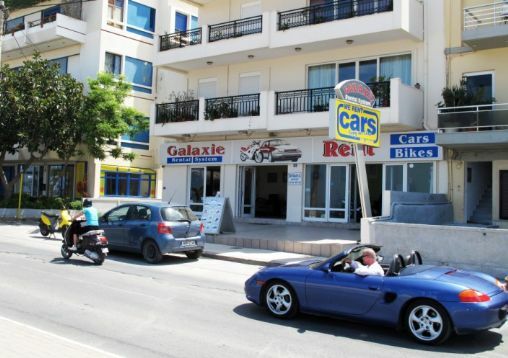 Star Galaxie - Rent-A-Car having been providing quality car rentals since 1985. The fair way to your holiday mobility in Rethymno, Crete, Greece. We have new Special Offers every week. Please contact us for details.